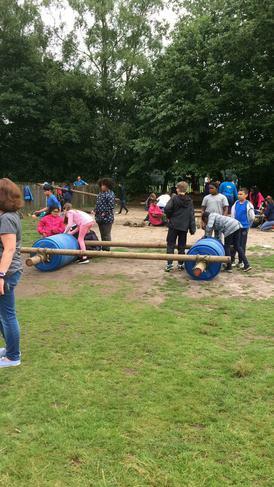 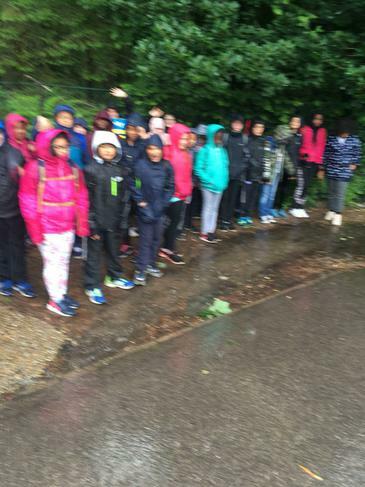 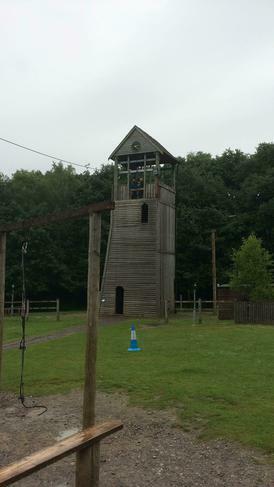 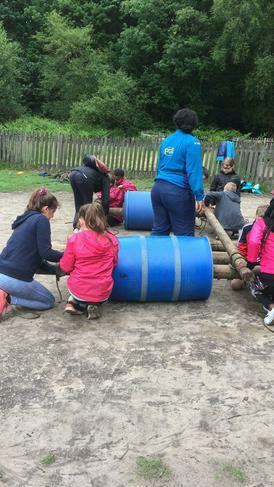 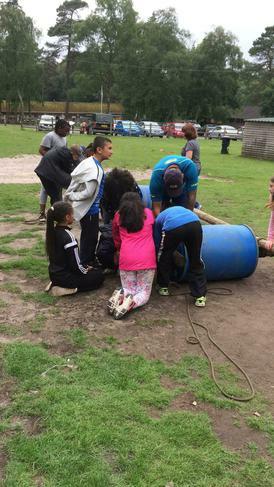 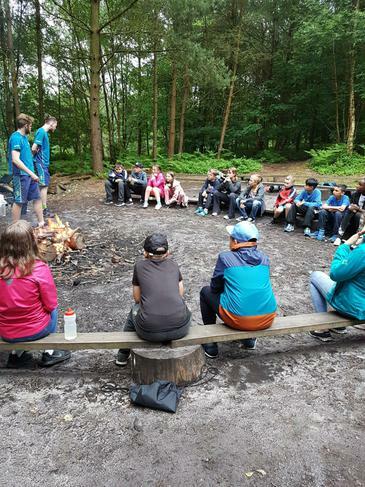 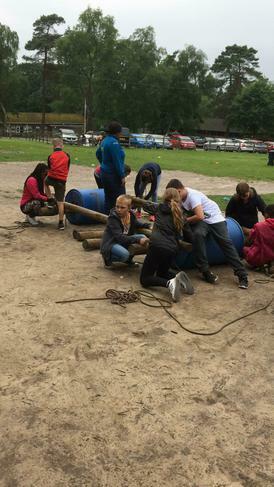 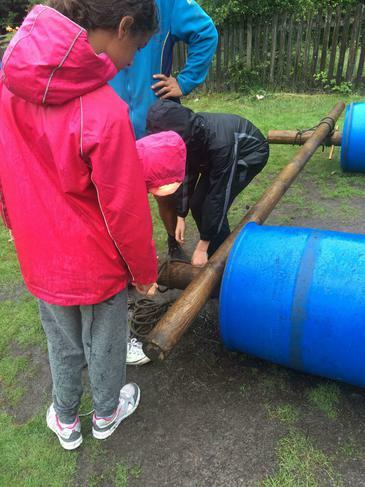 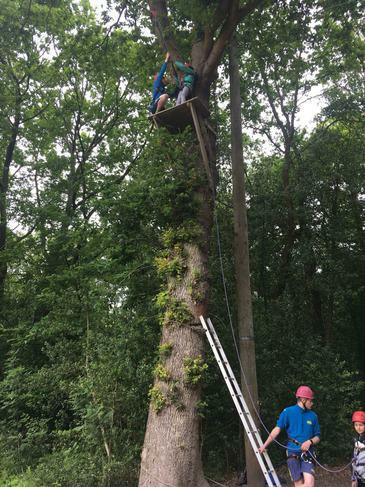 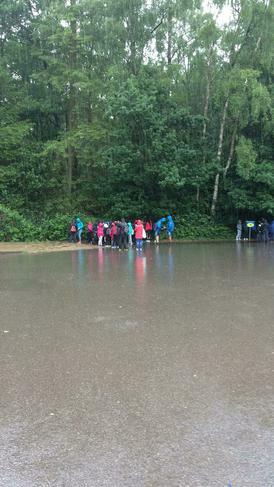 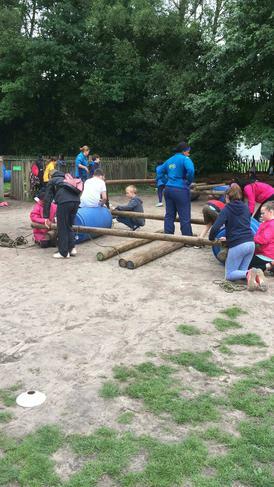 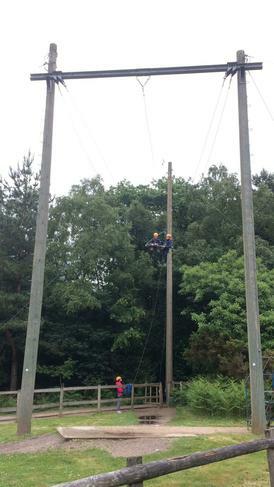 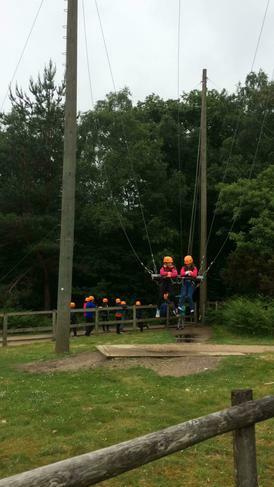 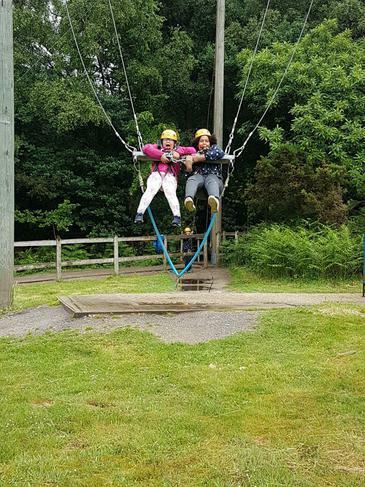 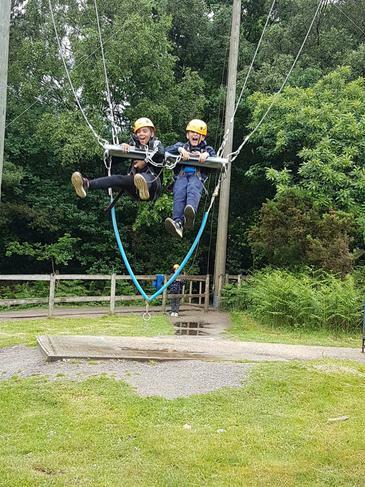 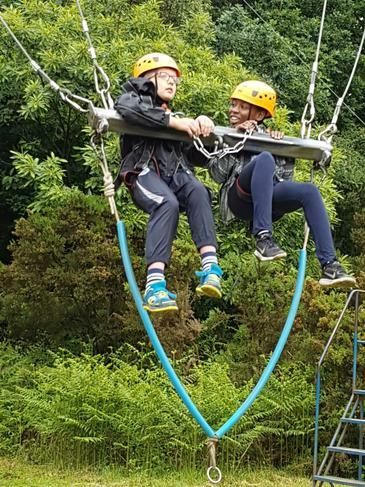 Welcome to our final post of the week from PGL. 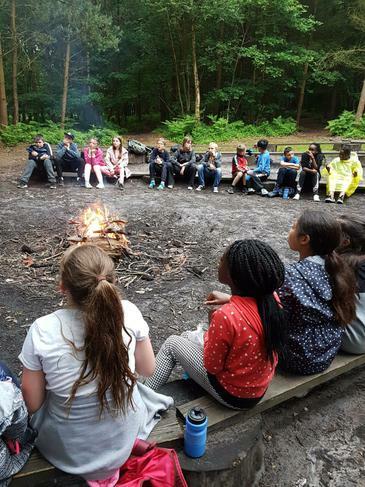 The day ended with toasted marshmallows and games around the campfire. 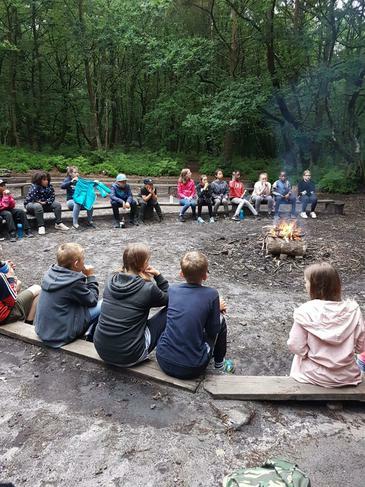 Looking forward to seeing you all tomorrow!